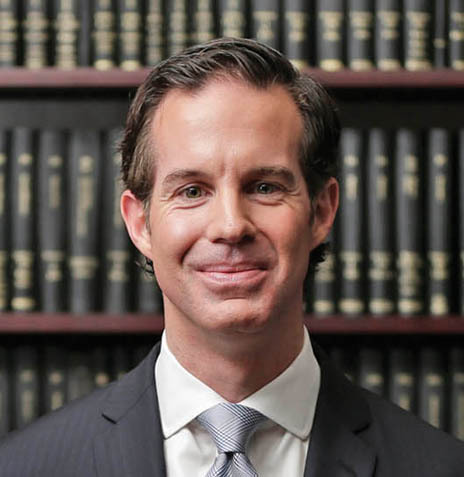 James is an Associate Attorney in the Professional and General Liability Group of Pillinger Miller Tarallo, LLP. He also offers particular knowledge and skill in the defense of professional liability, handling claims involving: Directors & Officers, Insurance Agents/Brokers, Real Estate Brokers, and Architects & Engineers. James also counsels and represents insurance companies in the defense and litigation of matters involving: premises liability, motor vehicle/trucking liability and general liability. Prior to joining PMT, James was an Associate at Freeman, Mathis & Gary, LLP in Philadelphia. While there, he represented employers in labor law and employment litigation, in addition to corporations, insurance companies, and individuals in general liability claims, including premises and products liability cases. Atlanta’s John Marshall Law School, J.D.